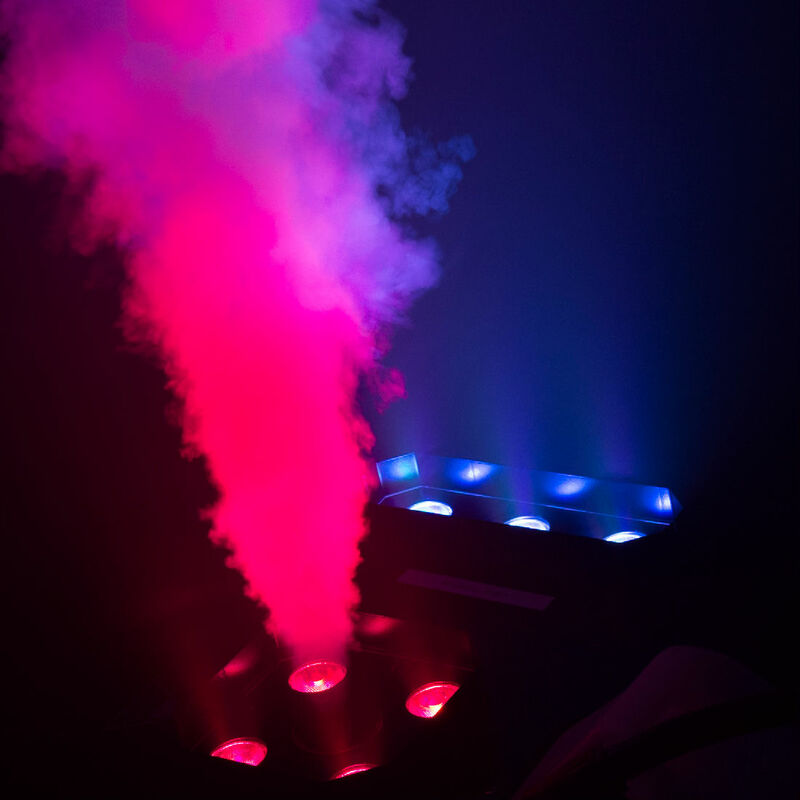 Add dramatic atmosphere to any small event with Hurricane 1302, a compact fog machine that emits thick bursts of water based fog. The manual fog button provides easy control and fog effects can be triggered on demand with the on board Always Ready technology feature. 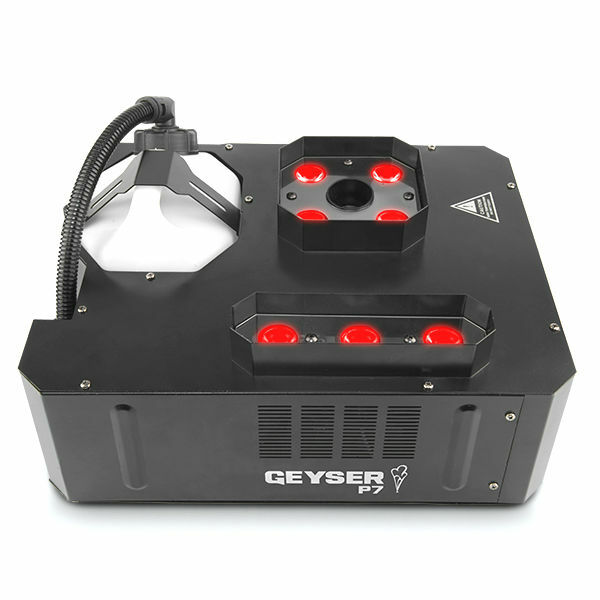 LED-illuminated tank enhances operation and safety.